Charlotte Davis is in pieces. At seventeen she's already lost more than most people do in a lifetime. But she's learned how to forget. The broken glass washes away the sorrow until there is nothing but calm. You don't have to think about your father and the river. Your best friend, who is gone forever. Or your mother, who has nothing left to give you. Every new scar hardens Charlie's heart just a little more, yet it still hurts so much. It hurts enough to not care anymore, which is sometimes what has to happen before you can find your way back from the edge. A deeply moving portrait of a girl in a world that owes her nothing, and has taken so much, and the journey she undergoes to put herself back together. 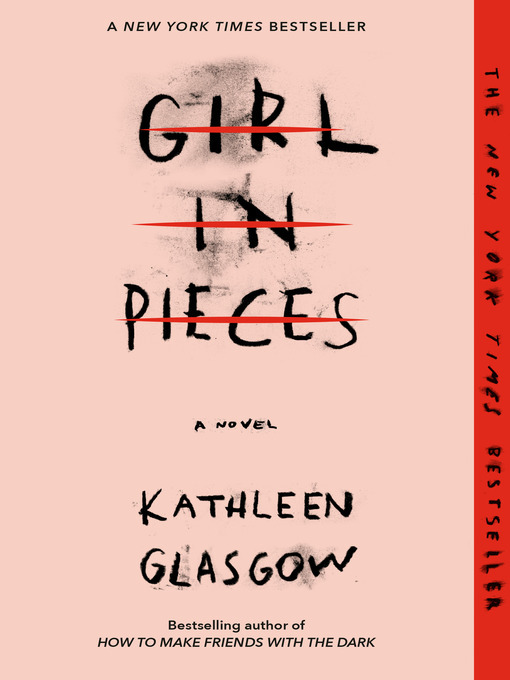 Kathleen Glasgow's debut is heartbreakingly real and unflinchingly honest. It's a story you won't be able to look away from.